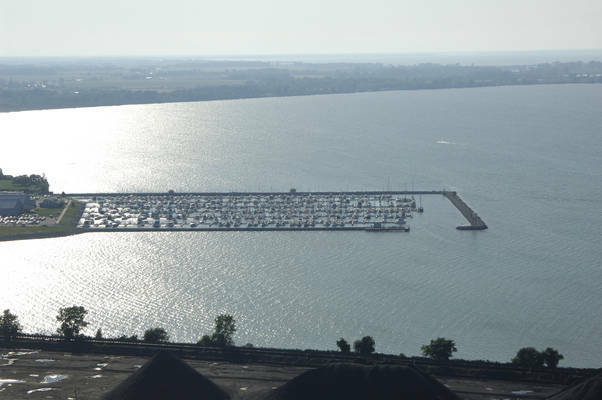 Weather Heavy rain starting later this evening, continuing until tomorrow morning, and breezy starting tomorrow morning, continuing until tomorrow afternoon. 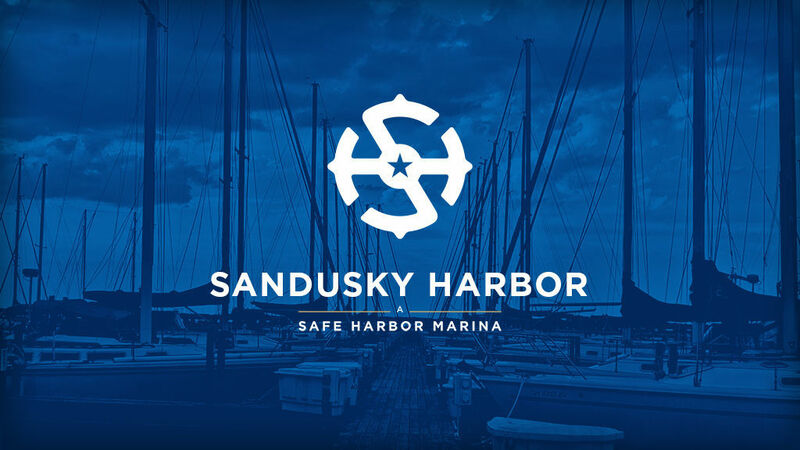 Safe Harbor Sandusky is proudly owned and operated by Safe Harbor Marinas, the largest marina company in the world. 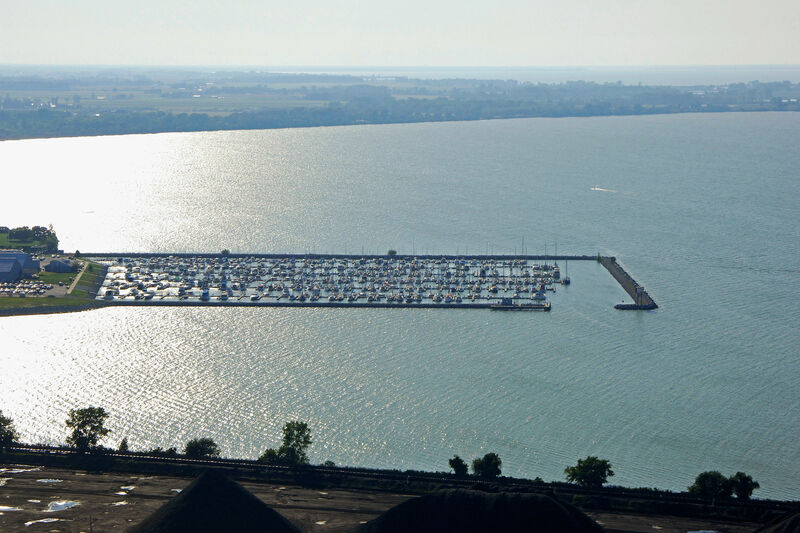 We want to welcome you to the "Best Kept Secret on Lake Erie". 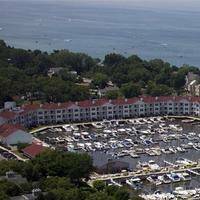 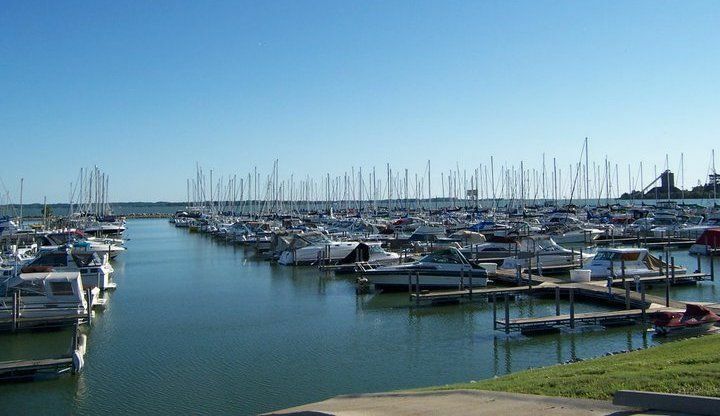 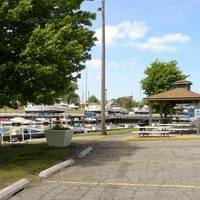 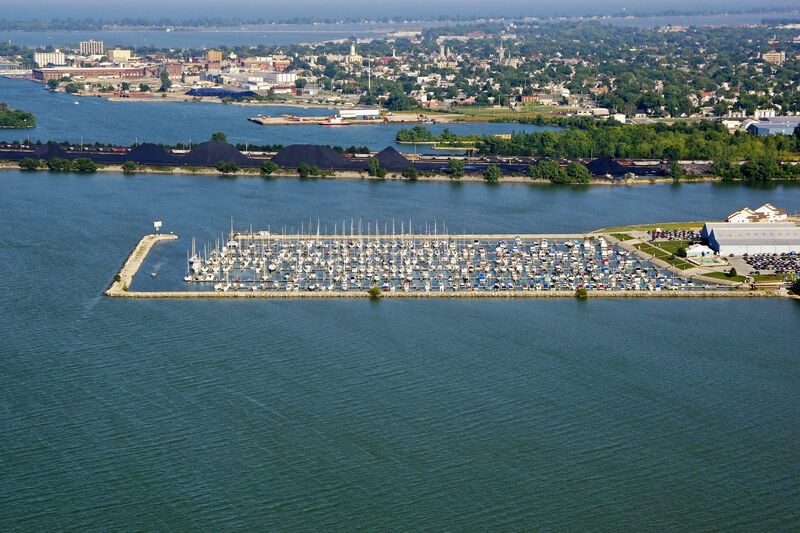 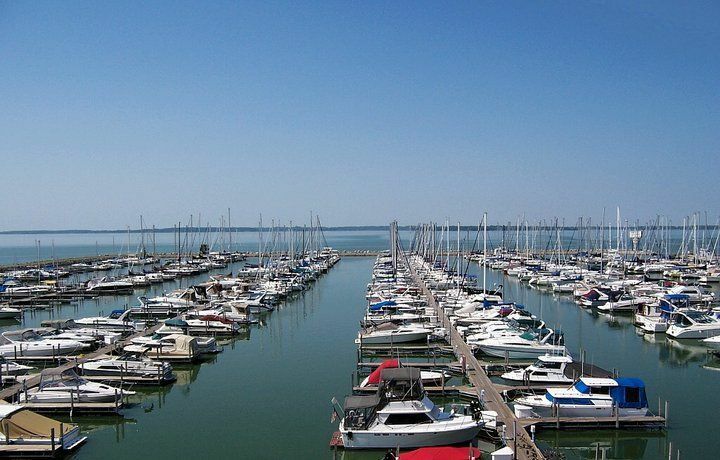 At Safe Harbor Sandusky you will find a friendly, family oriented atmosphere with all the amenities of a yacht club. 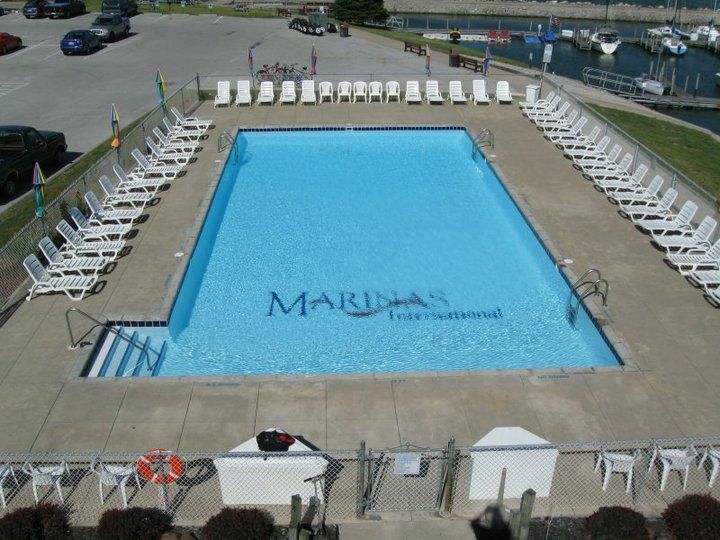 Boaters will enjoy the modern boat docks and moorings, the in-ground heated pool, pavilions with propane grills, brand new community room, modern restrooms and shower facilities, updated laundry room, security gate, and blacktop throughout the marina. 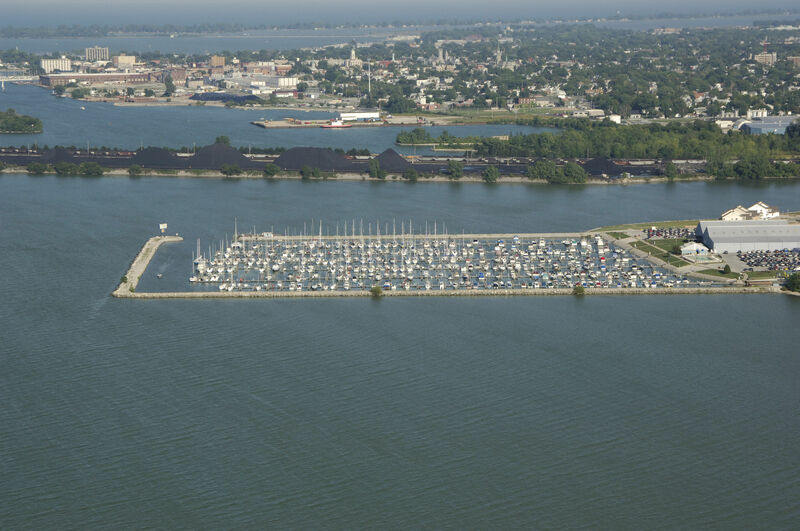 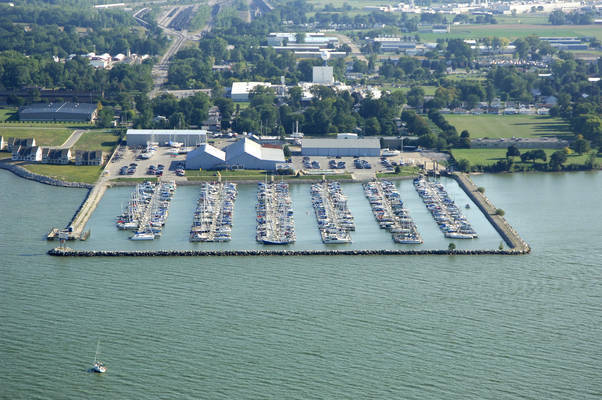 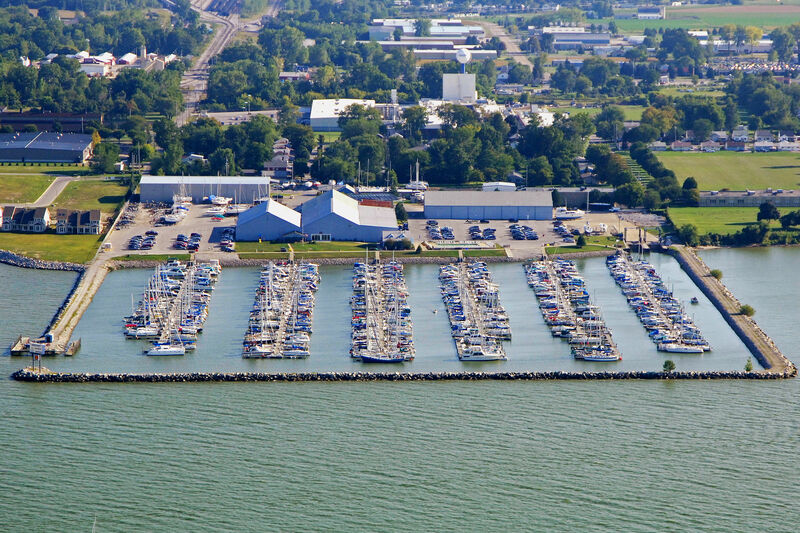 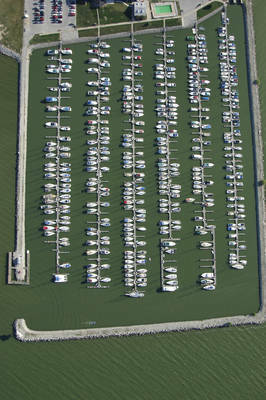 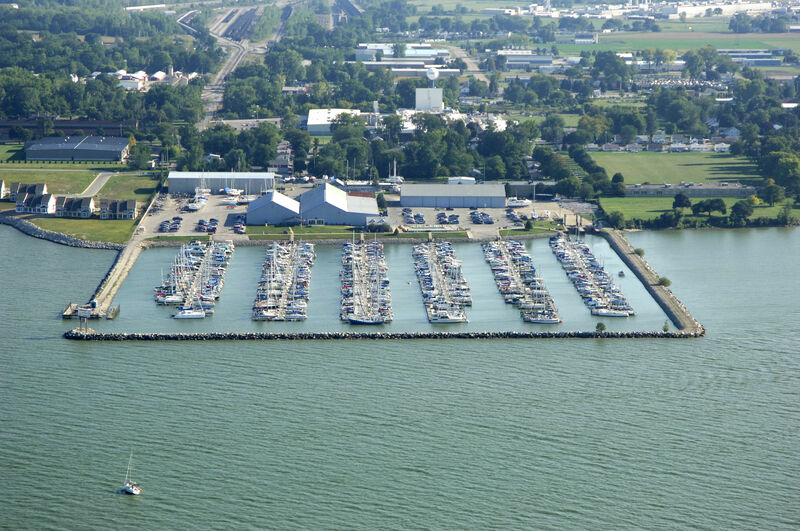 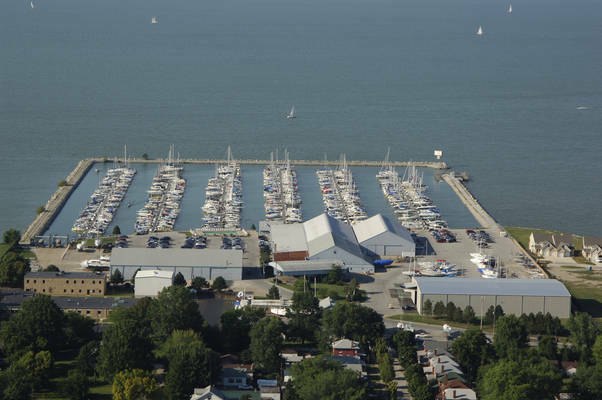 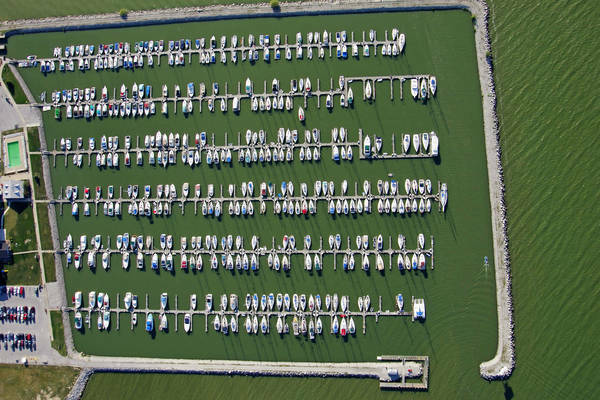 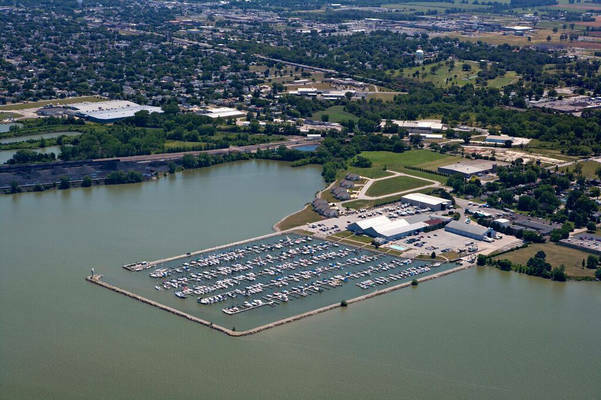 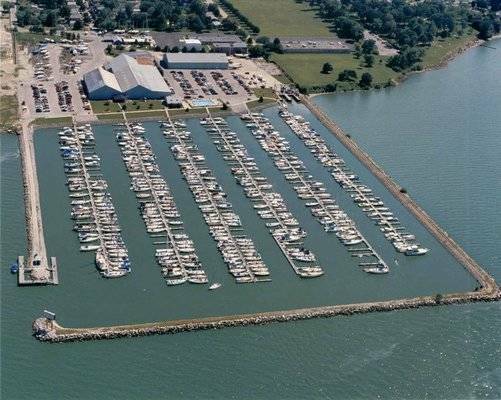 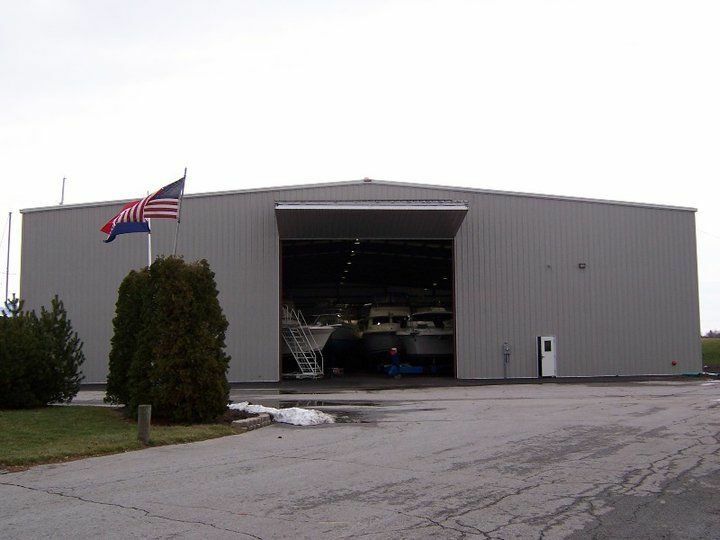 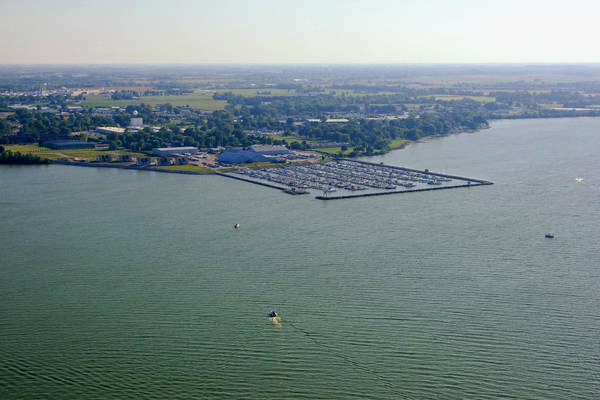 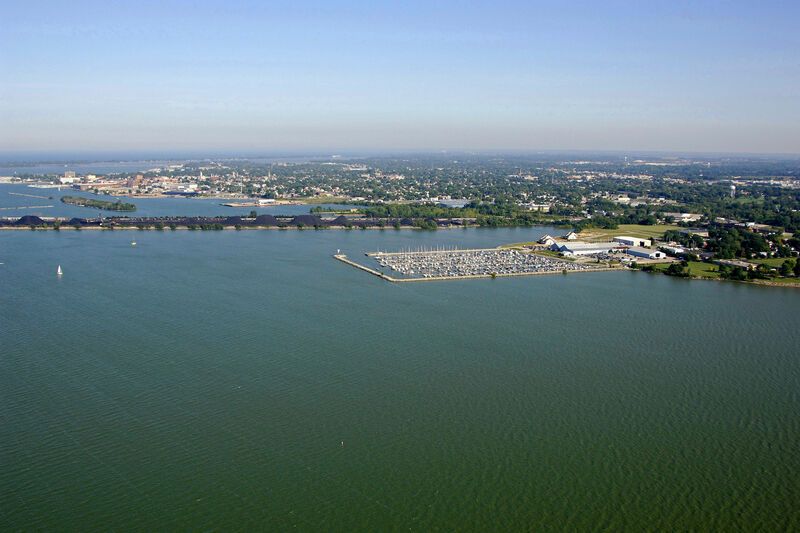 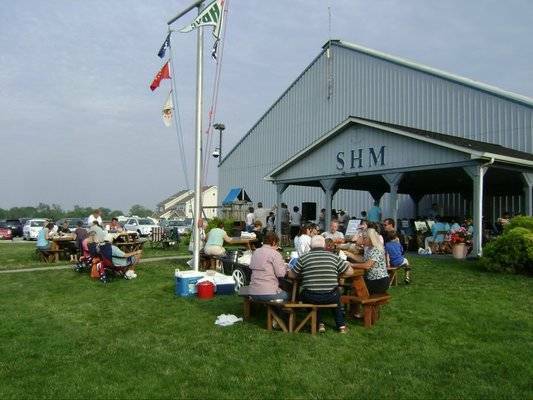 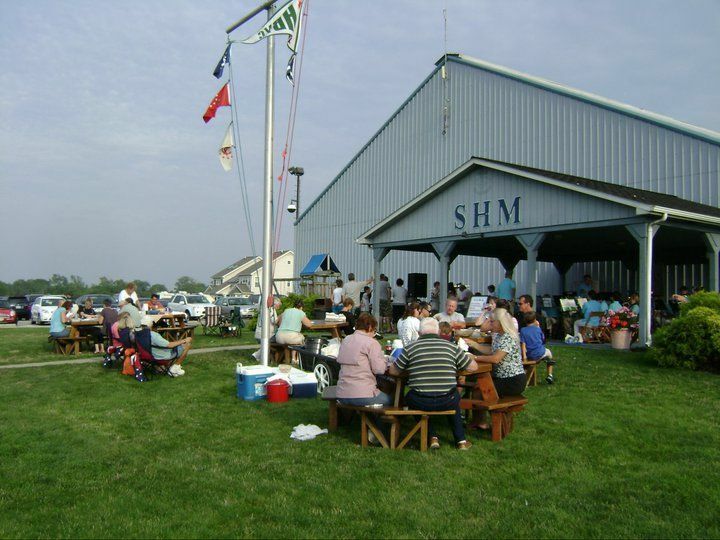 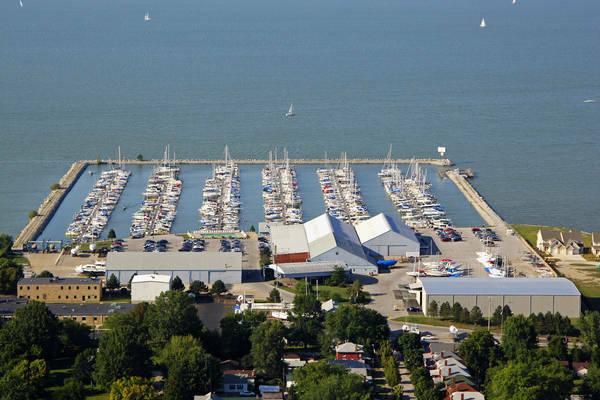 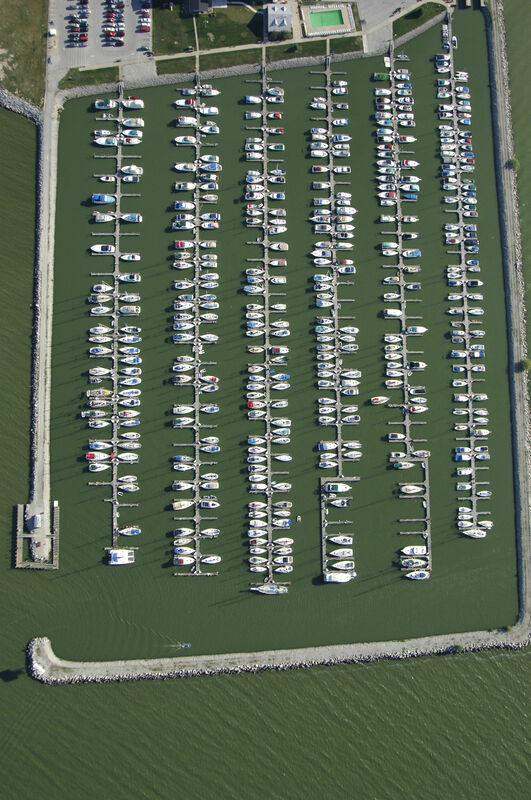 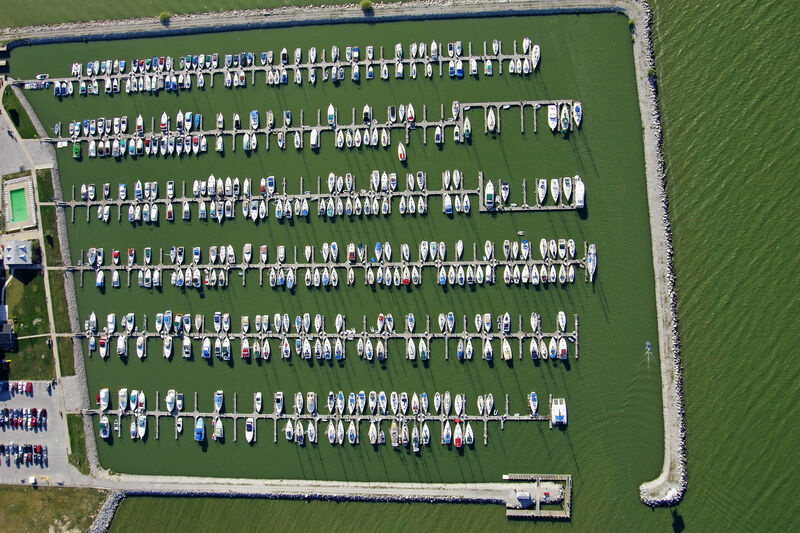 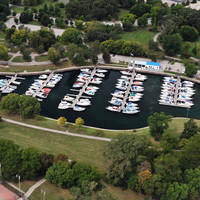 Located in Sandusky, Ohio, Safe Harbor Sandusky offers year-round boat storage and services.